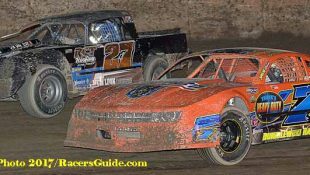 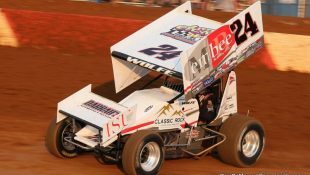 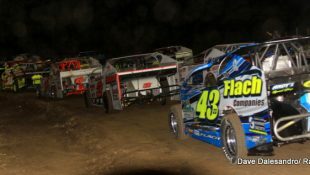 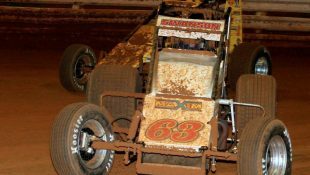 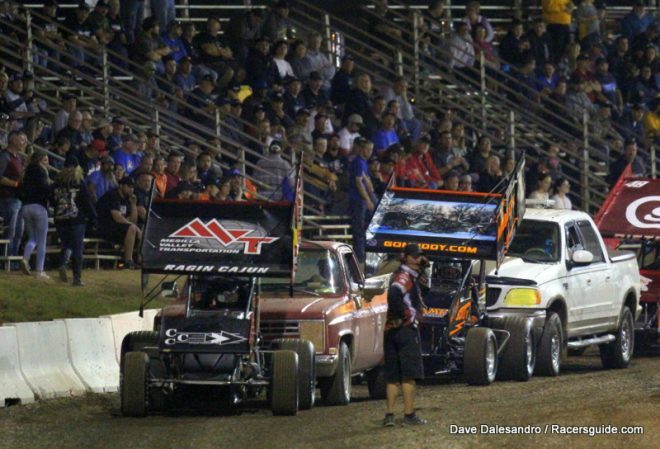 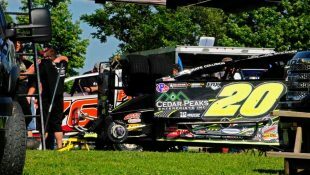 The Outlaws Take On I-55 Missouri Classic :Racers Guide – The Web's #1 Racers' Online Directory! 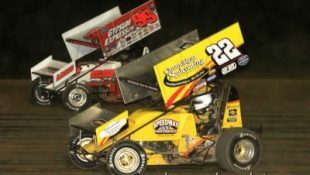 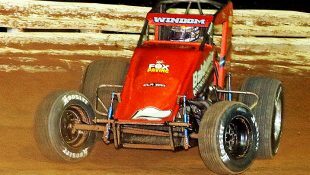 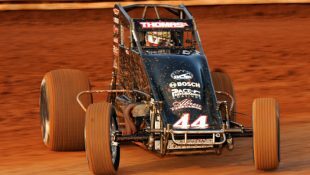 CONCORD, N.C. — April 8, 2017 — One of the most storied tracks on the World of Outlaws Craftsman® Sprint Car Series schedule, Federated Auto Parts Raceway at I-55 has been hosting the Outlaws since 1987, and thirty years later is set to host the Spring Classic on Saturday, April 22. 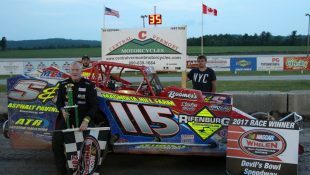 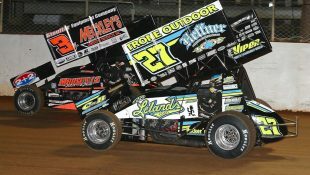 After the 2016 Spring Classic was won by Mother Nature, the Outlaws returned later that summer for the Ironman 55. 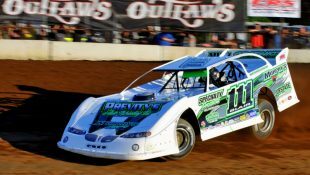 The Pevely, MO track is a fan favorite. 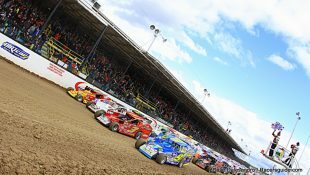 The high-banked one-third mile oval is lightning quick and allows drivers to utilize all lanes on the racetrack. 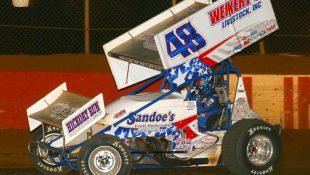 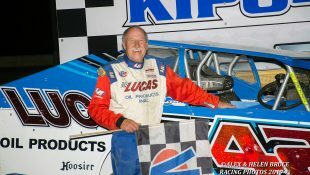 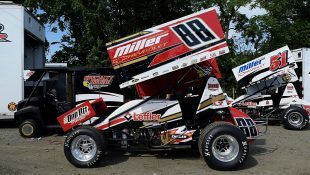 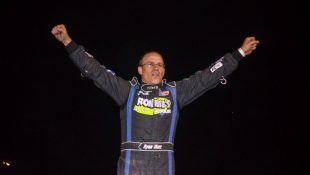 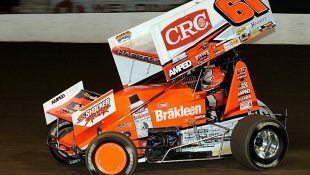 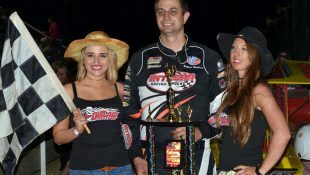 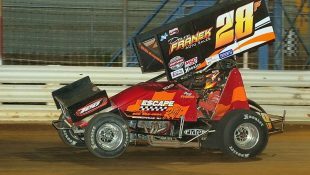 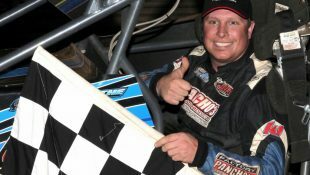 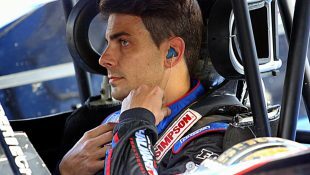 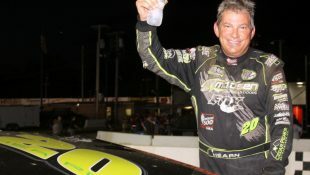 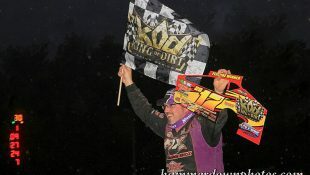 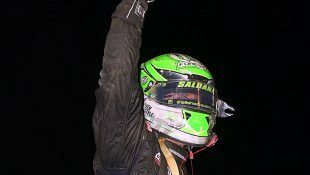 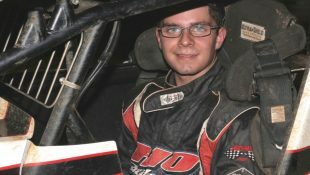 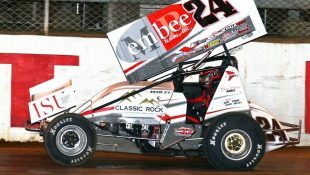 Craig Dollansky is the winningest driver in World of Outlaws Craftsman Sprint Car Series competition at Federated Auto Parts Raceway at I-55, with five trips to Victory Lane. 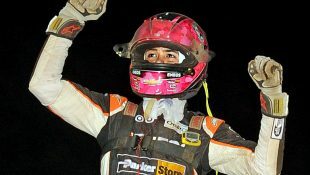 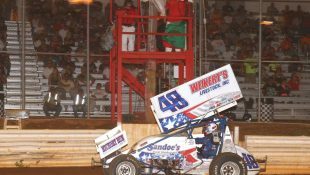 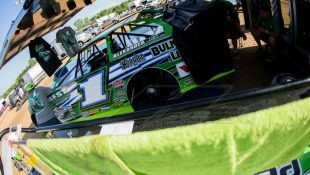 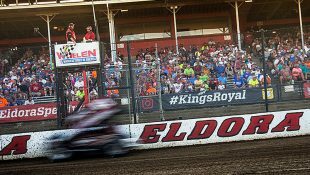 Of the current full-time Series drivers, Donny Schatz, David Gravel, Shane Stewart, Paul McMahan, Jason Sides, Joey Saldana and Kraig Kinser have also added their names to the long list of drivers that have taken the checkers at I-55. 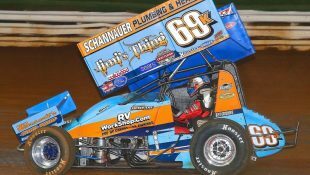 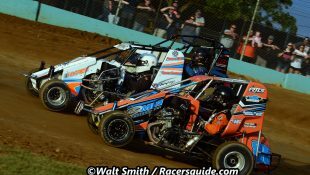 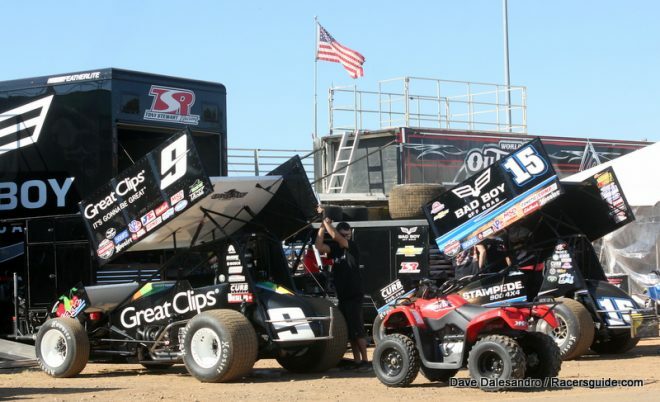 For more information about the World of Outlaws Craftsman Sprint Car Series Spring Classic at Federated Auto Parts Raceway at I-55 and to purchase tickets, visit worldofoutlaws.com/tickets or call 844-DIRT-TIX (844-347-8849). 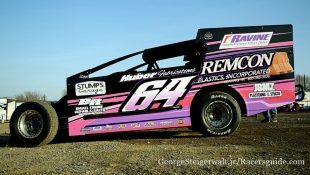 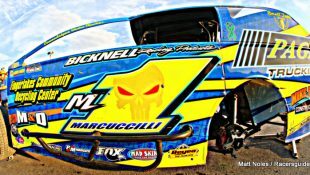 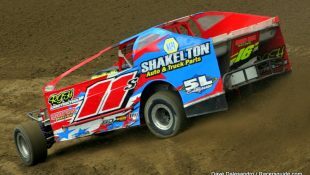 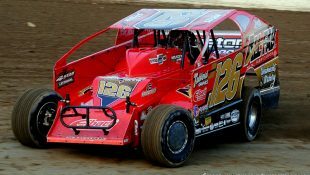 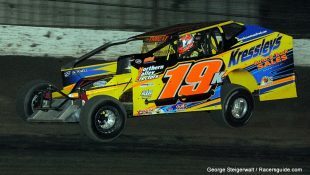 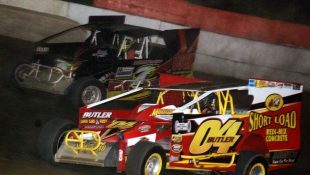 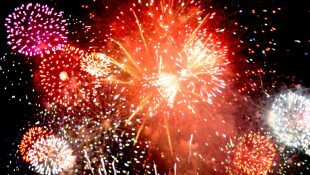 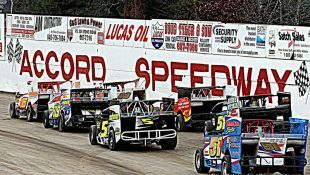 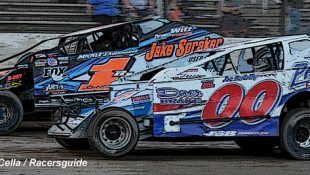 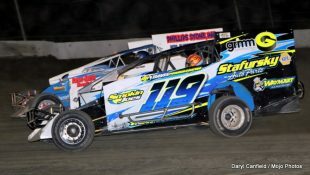 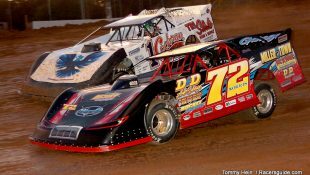 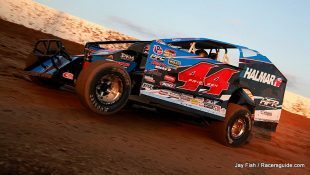 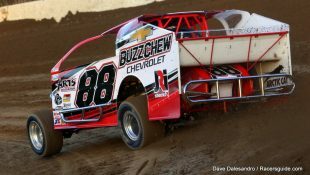 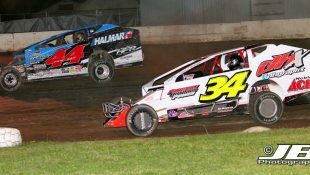 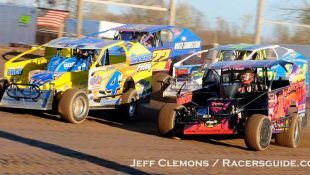 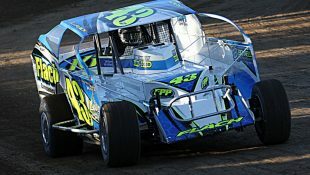 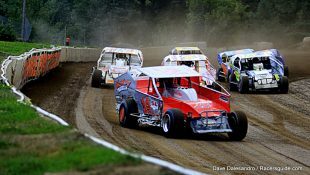 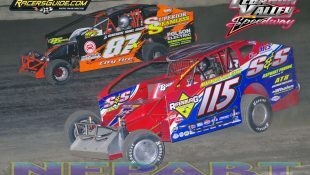 For more information on Federated Auto Parts Raceway at I-55, visit www.federatedautopartsraceway.com.